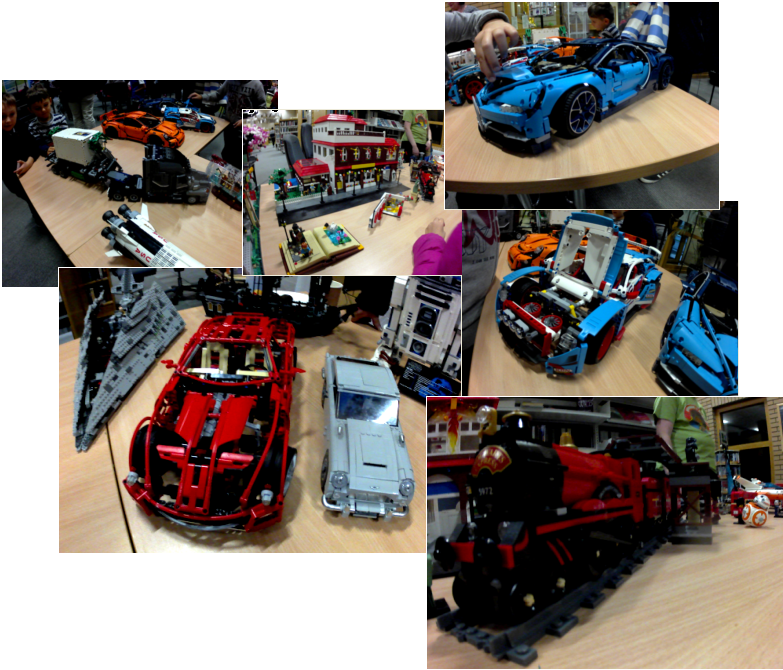 We’d like to thank all those who came along to our Culture Night LEGO exhibition at the Civic Centre in Blanchardstown, Dublin and all our members for bringing along and showing their collections and creations. We were particularly happy to see members Nicky and Merlin display their fantastic wares for the first time. The exhibit was very well attended and there was a lot of enthusiasm for everything that was on display. Nicky’s motorized bulldozerr and Royalridge’s customised LED lit up Millennium Falcon were not surprisingly among the crowd favourites. But can you spot BB-8 keeping an eye on things? Here’s looking forward to the next show!